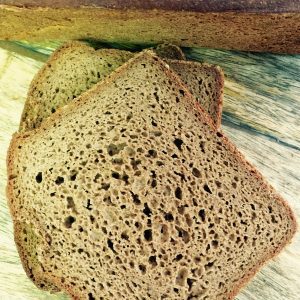 Gluten Free Pumpernickel Bread (vegan) | Pure Love Granola | Find Out What Makes Our Love So Pure. 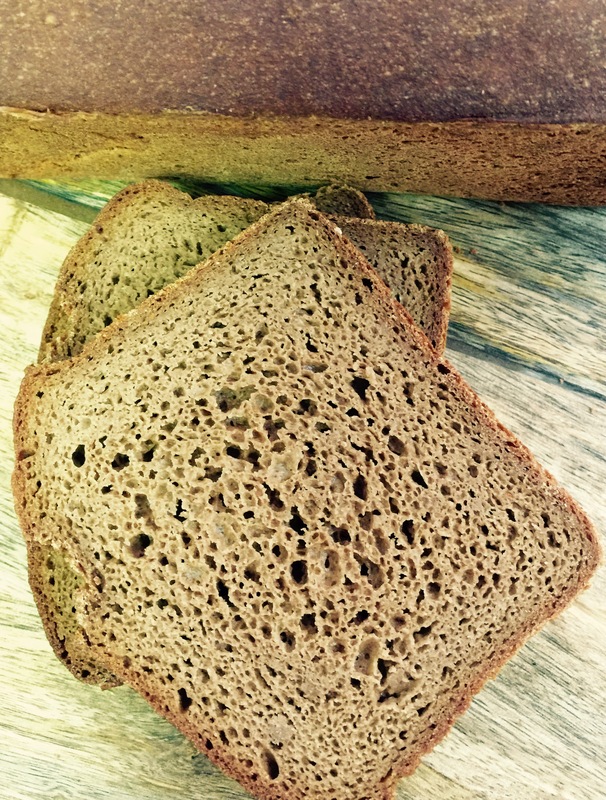 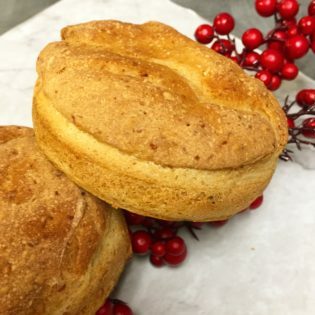 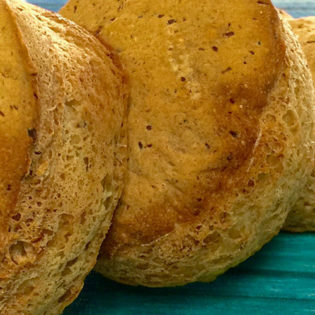 This bread is a fan favorite and has such a great molasses flavor with just a hint of oniom. 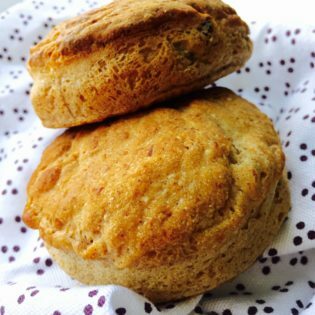 Gluten Free, Vegan & Soy Free!